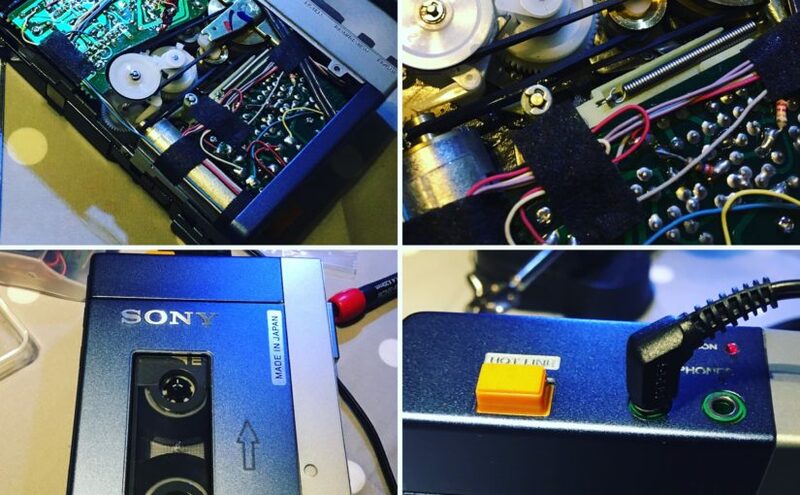 So, reaching out to a few companies (one very close to home) that may be able to help with creating the missing link between an nicely restored Walkman and a fantastically restored Walkman. 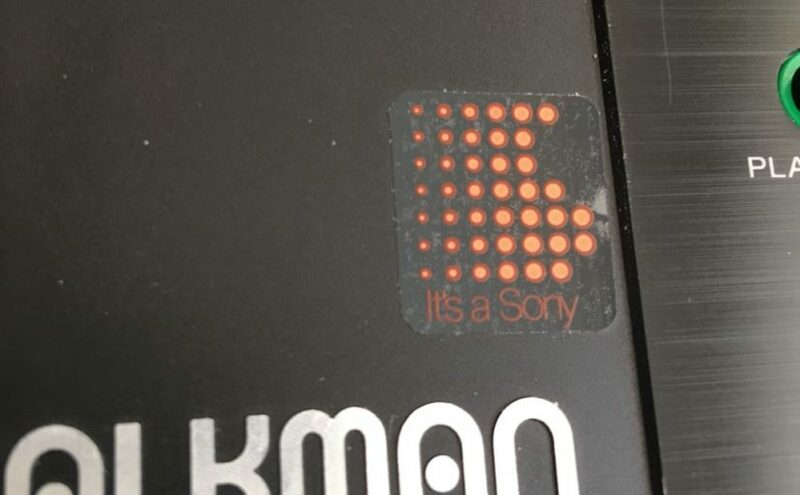 After 30 years and more, the ITS A SONY sticker is either missing, curled or partially attached. 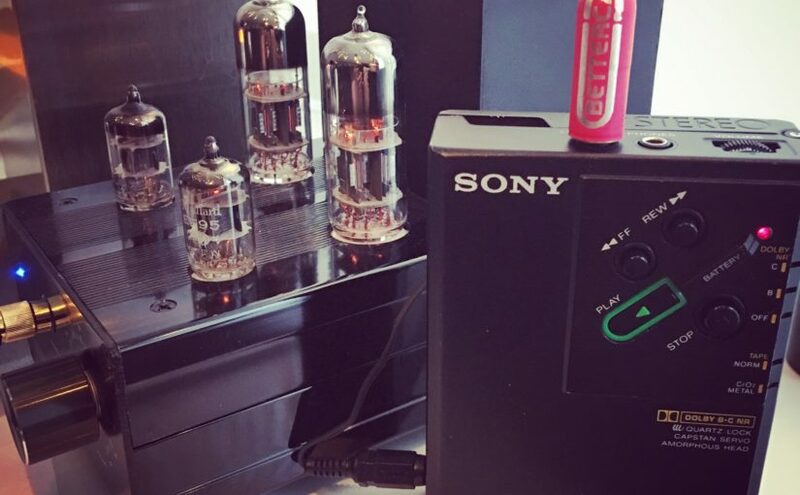 It can ruin an otherwise … Continue reading New Decals needed!